Our reliable, friendly staff already have a great reputation across the North-West working with domestic customers – and with Access Assured, you’re dealing with a family business you can rely on. 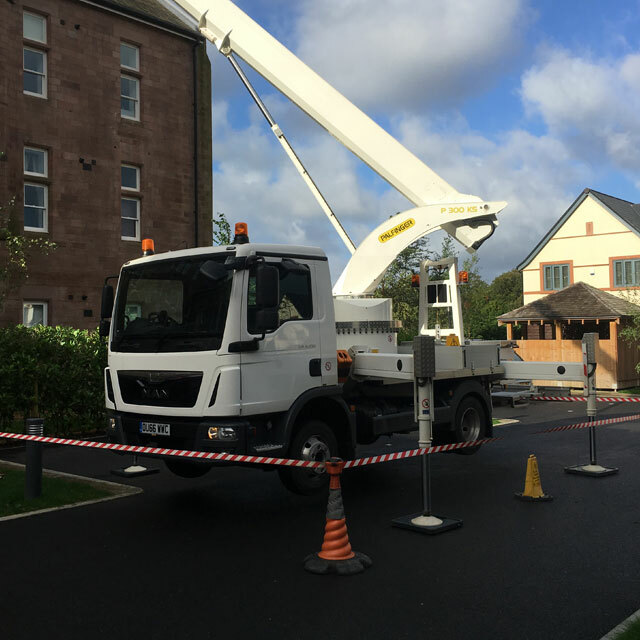 Whether you need security lights installing, a satellite dish fitted, a chimney inspecting or even a spot of high level decorating, we can help you get where you need to be. 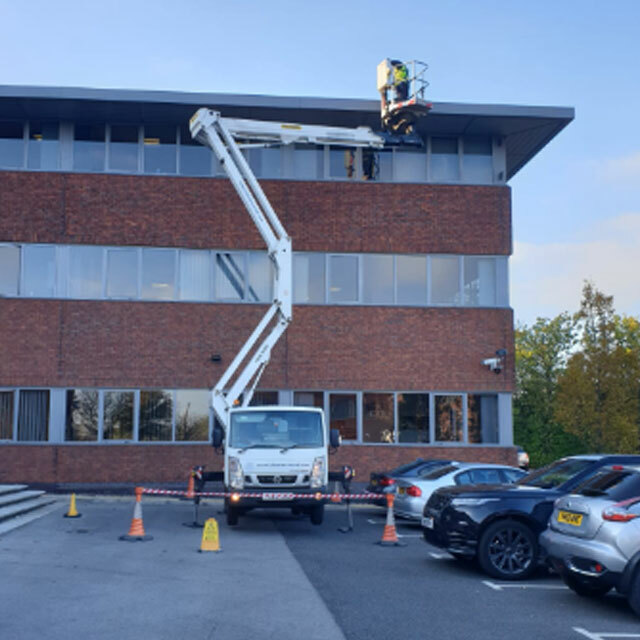 We’ll carry out a free site survey to make sure you have the right machine for the job, and you’ll find our IPAF-qualified and highly-experienced Operators are always polite, friendly and courteous. With Access Assured you can hire by the hour, half-day or day, and even weekends or Bank Holidays. 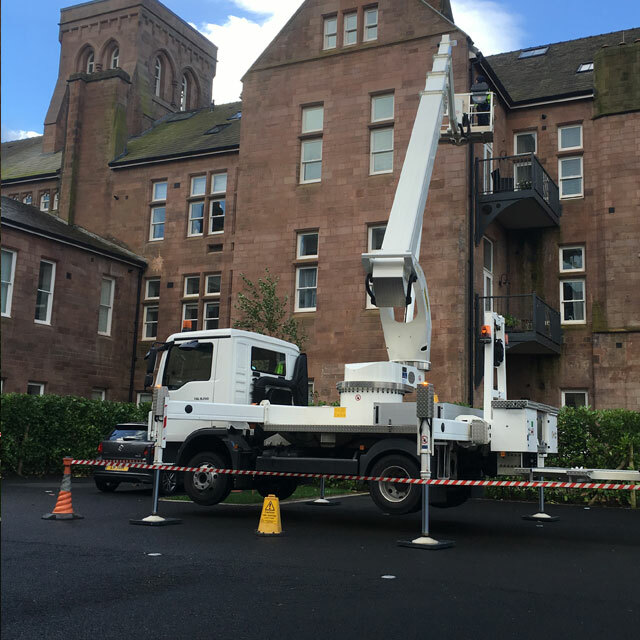 Prices start from our minimum call out fee of just £96 – putting safe high access within reach for everyone. Prices include machine, operator, insurances and harnesses, all for one set price. Half day hire – 4 hours inc travel (not available weekends or Bank Holidays). 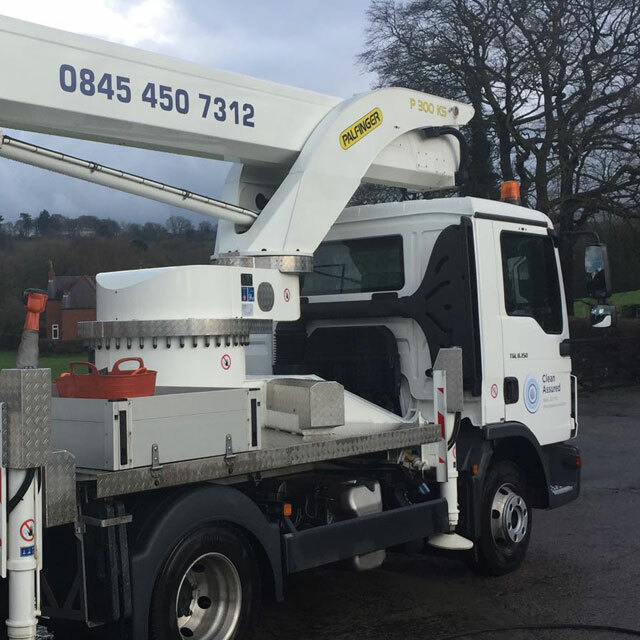 Full day hire – 8 hours inc travel. Extended day – 8 hours on-site plus travel. Overtime rate – £40+VAT per hour. To book simply call us on 0845 450 7312, email us at info@accessassured.co.uk or fill in the form below. Please enter your client type. Please select your length of hire.